What you need. When you need it. Where you need it. Over 150,000 Parts in stock! The highest quality electronic parts and components! As a global supplier, we are available around the clock! Unable to find a part? Do you need a product that we don’t have? We can source it! We have a vast network comprised of thousands of vendors at our disposal for any part requirements that we don’t currently stock. Don’t be fooled by the middleman! All of our products are in stock and ready to ship, same day! 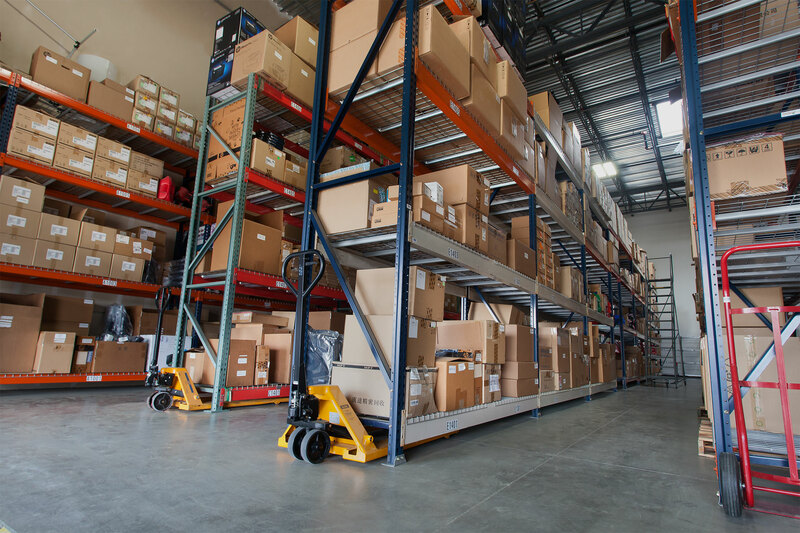 Our entire inventory is stored in our warehouse space located in Houston, Texas. We ship same day Mon-Fri.until 3pm central. Our carriers are UPS, FedEx, and DHL International. We also have several competitively priced freight companies that we use for pallet orders.